Just in time for Valentine's season, treat your loved one to a romantic evening with Roberto Tapia! 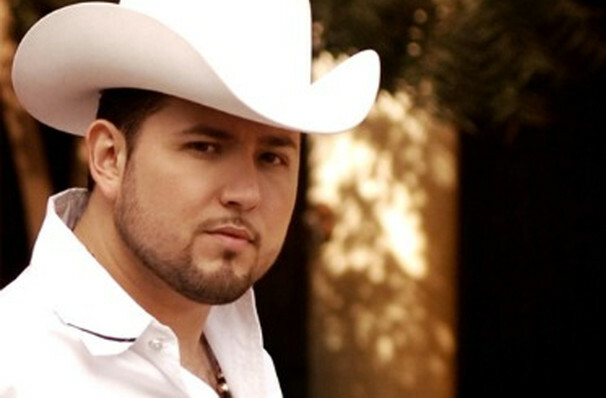 With his trademark cowboy hat usually angled at a rakish tilt, Roberto Tapia personifies the charm and sophistication of the banda and corrido music traditions. The Mexican balladeer takes a jaunt across the US again this year with his romantic, steamy show. So treat your nearest and dearest to a most romantic evening with a legendary Latin American crooner. Born on US soil but raised in Sinaloa Mexico, Tapia displayed an extraordinary affinity for all things music at a young age. Studying clarinet at the high esteemed Difocur school, the muso made his professional vocal debut at 17. With a knack for connecting with his audiences and a story or two up his sleeve, Tapia's upbeat mariachi-infused songs will have you on your feet in no time! Sound good to you? 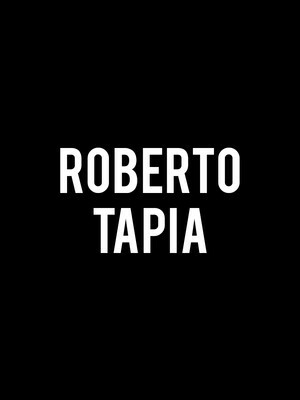 Share this page on social media and let your friends know about Roberto Tapia at Arena Theater. Please note: The term Arena Theater and/or Roberto Tapia as well as all associated graphics, logos, and/or other trademarks, tradenames or copyrights are the property of the Arena Theater and/or Roberto Tapia and are used herein for factual descriptive purposes only. We are in no way associated with or authorized by the Arena Theater and/or Roberto Tapia and neither that entity nor any of its affiliates have licensed or endorsed us to sell tickets, goods and or services in conjunction with their events.